Apple Watch Series 3 (GPS, 42mm) – Space Gray $249.99! 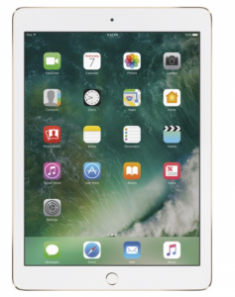 Apple – iPad Air 2 Wi-Fi 32GB $299.99! Save $100! 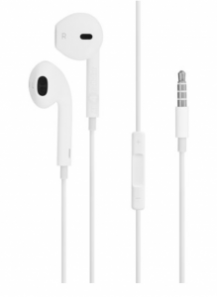 Apple EarPods with Remote and Mic $9.64! The Apple Black Friday Event is BACK This Year! !